Sees Brazil, Mexico key to remaining world’s largest automaker. 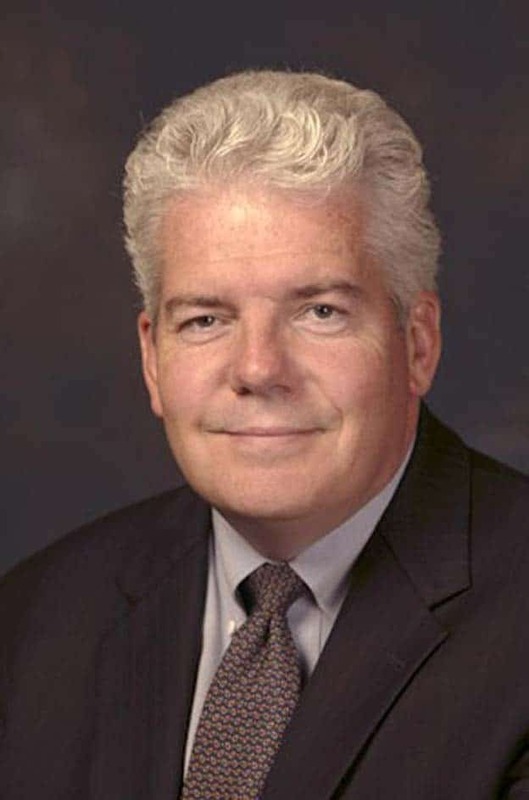 Former GM senior exec Mark Hogan recently became the first American on Toyota's board of directors. Toyota Motor Co., the world’s largest automaker, is looking to expand its presence in Latin America where it has underperformed key competitors such as General Motors, Volkswagen and Nissan, a new member of the automaker’s board of directors said. Mark Hogan, former president of Magna International and former General Motors executive, who on June 1 became the first American to serve on Toyota’s board of directors, told reporters that Toyota needs to expand its footprint in booming, Latin American markets such as Brazil and Mexico. “Toyota is an extremely strong brand in Brazil but it under-performs in the market,” Hogan told reporters during a Toyota press event organized to review the company’s hybrid technology. “We only have about 5% market share. It should be higher,” he said. “Brazil is a very important market for Toyota,” added Hogan who ran GM do Brasil for several years. One of his key assignments as a new board member will be to help Toyota expand its foothold in Latin America. New plant in Xinjiang is maker’s 102nd worldwide. 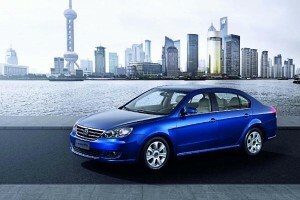 VW is well established in China's Pacific Crescent - but now it wants to target emerging regions of the country. Pushing to maintain its long-time lead in what is now the world’s largest market, Volkswagen is looking to boost production capacity while targeting regions of China only beginning to feel the benefits of the country’s rapid economic boom. The new VW plant in western Xinjiang Province is home to a number of so-called Level 3, 4 and 5 cities that each have more than a million residents — but which have yet to experience the huge demand for cars experienced by Pacific Coast cities like Beijing and Shanghai. “There is today already a clear trend westward, while growth momentum in the east of the country has to some extent returned to normal. 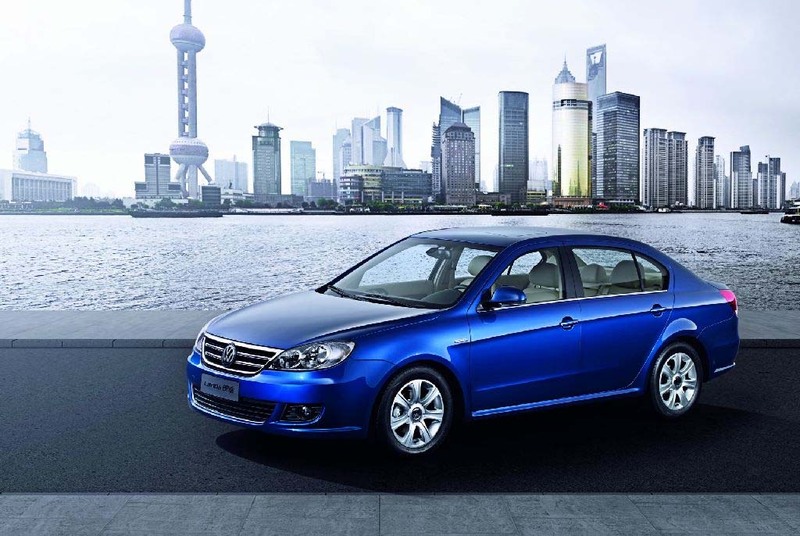 Volkswagen has taken this trend into consideration by building the production plant in Urumqi,” the provincial capital, said Jochem Heizmann, chief executive officer and president of Volkswagen Group China. System promises “sports car handling” and luxury sedan comfort. 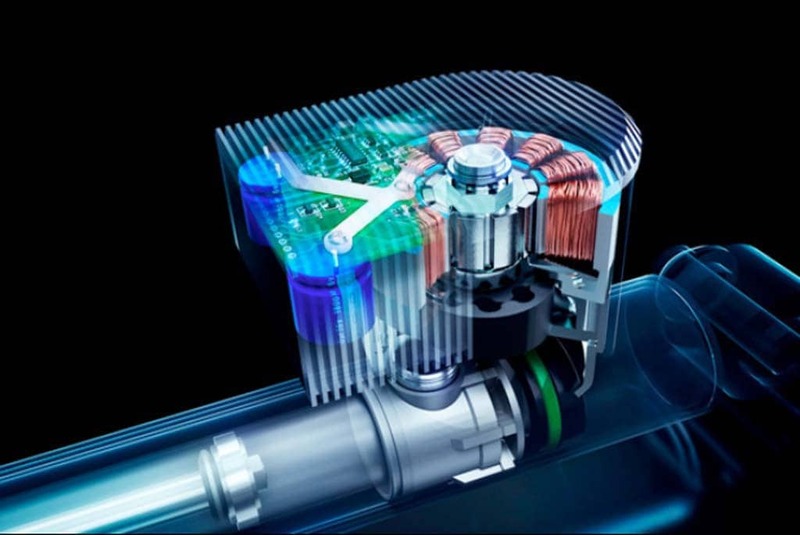 The ZF GenShock can recapture energy while smoothing out the roughest road bumps. With its deeply rutted roads, Michigan just might turn into the energy capital of the world if ZF has its way. The German automotive parts maker has developed what it claims to be the “world’s first fully active, regenerative suspension.” While a number of other suppliers have developed active suspension concepts over the years, ZF Friedrichshafen AG has teamed up with Levant Power Corp. to produce a system that actually works like the regenerative braking system in a hybrid vehicle, recapturing energy whenever the suspension gets jostled. While the concept likely won’t be used to power your car, it does address one of the biggest problems with earlier active suspension concepts, such as one Massachusetts-based Bose demonstrated a few years back. Past designs have required vast amounts of energy to operate, and that meant bigger alternators and heavier batteries – cutting into fuel economy, among other things. 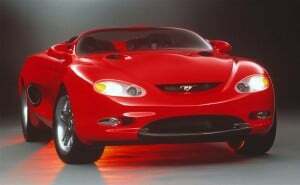 Ford reveals 50 years of concepts and renderings. 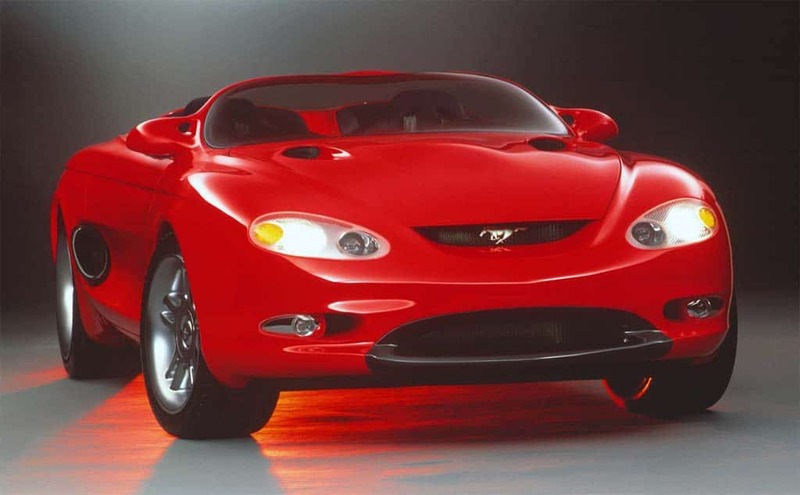 The 1992 Ford Mustang III Concept strongly influenced the pony car launched in 1994. The new Mustang Ford is expected to unveil next April is part of a rare breed. Only a handful of nameplates have ever lasted a half century. And during those five decades, an equally small number of possible Mustang successors have made it from the design studio to the showroom. As part of a splashy, balls-to-the-wall build-up for the official 2015 Mustang launch, the Detroit maker is offering an unusual look into its archive to see some of the pony cars it considered over the decades, some we’d love to have had while others leaving us grateful they never got very far. Highway fatalities are again on the decline. 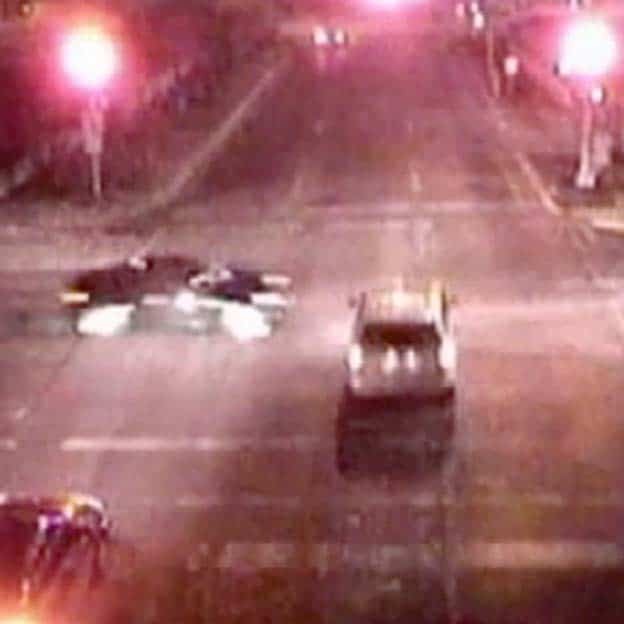 After an unexpected and worrisome jump in road deaths last year, preliminary federal figures indicate the numbers fell sharply during the first three months of 2013. The government also lowered its road death count for all of 2012, though the adjusted numbers were still the worst in four years and marked the first time since 2005 that fatalities rose for a full year. An increase in pedestrian and motorcycle deaths – particularly in states like Michigan where helmet laws have been dropped – contributed to last year’s unexpected surge. 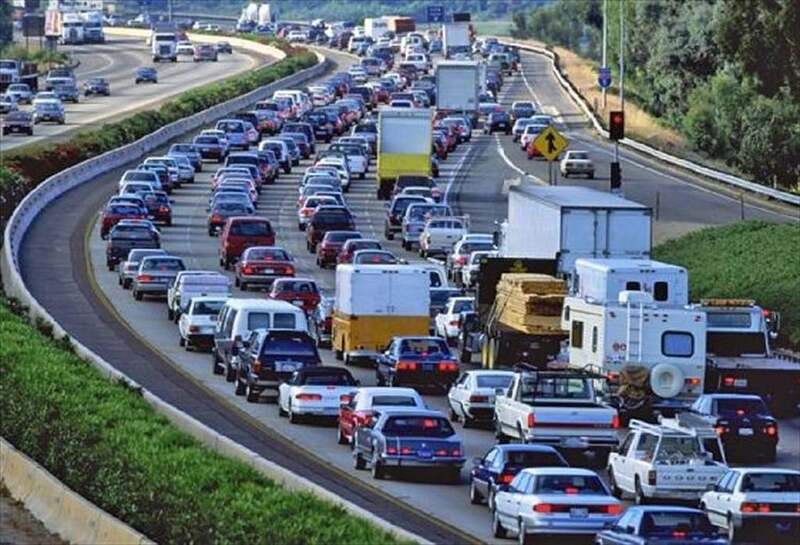 According to the National Highway Traffic Safety Administration, an estimated 7,200 people died in traffic accidents during the first quarter of 2013. By comparison, 9,300 perished during the first three months of 2012, according to revised NHTSA numbers. It’s the second quarter in a row that fatalities declined and a preliminary reversal of last year’s unexpected jump in the highway fatality rate. Executive earlier indicated interest in senior Detroit job. Now-departed Renault COO Carlos Tavares delivering the keynote speech at the 2011 NY Auto Show while still head of Nissan Americas. 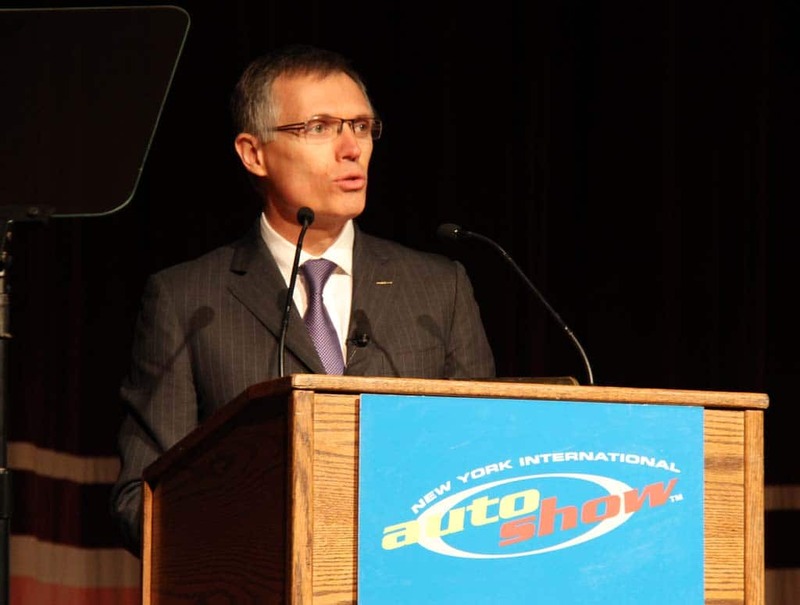 Just weeks after announcing to the world his interest as serving as the chief executive of General Motors or Ford, Carlos Tavares has handed in his keys to the executive washroom at France’s Renault. While his comments about finding an alternative job in Detroit landed like a shockwave throughout the automotive world, Tavares’ departure from the Paris-based Renault is far less surprising, the only question being whether it was already in the works earlier this month or was the result of his candid comment. What those other projects might be will now become an object of intense speculation within automotive circles and the auto media alike. Decline could have serious economic repercussions. 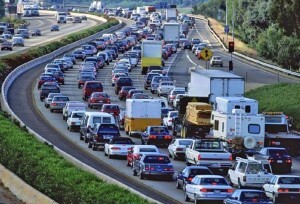 Americans continue to spend less and less time on the road, even as the economy recovers. Fewer people at work, fewer people driving. It’s a simple equation and one that a lot of experts pointed to as explanation for the notable drop in the total miles U.S. motorists clocked during the depths of the recession. So, how to explain the fact that even as the economy finally is showing real signs of recovery the number of miles driven continues to decline. That report from the Federal Highway Administration (FHA) is just the latest indication that Americans may be falling out of love with their automobiles. “For almost 40 years, auto usage, as measured by vehicle miles travelled (VMT), closely tracked real gross domestic product. VMT dropped during the most recent recession, as it has during previous ones. But unlike after prior recessions, it still hasn’t recovered,” notes a report from the John A. Volpe National Transportation Systems Center. Japanese maker will reveal new fuel-cell vehicle in January at CES. 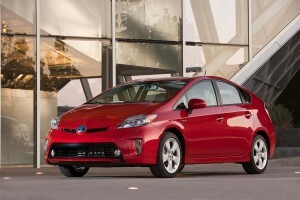 Toyota is developing a new, higher-mileage hybrid system for vehicles like the Prius shown here. Toyota is developing a new hybrid system that is smaller, lighter and more efficient than the current version in effort to keep pace with technical changes in the auto industry. 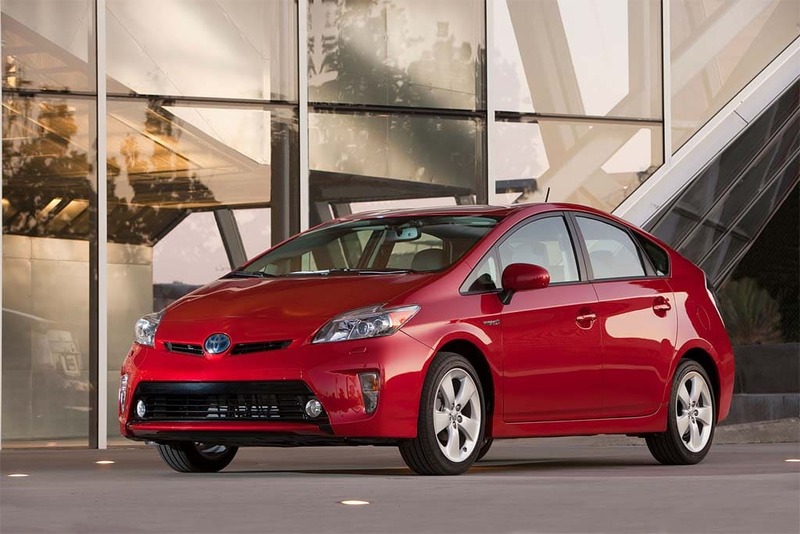 It expects the system to deliver at least 10% better fuel economy in the next-gen Toyota Prius. But the Japanese giant also sees opportunities with other alternative-power technologies, notably hydrogen. Toyota plans to unveil a new fuel-cell vehicle next January that it will put into production in 2015. “Hybrid is a technology for the future and for the next 20 or 30 years,” said Satoshi Ogiso, the executive responsible for Toyota’s hybrid business, during a media briefing session on the company’s alternative power plans. German maker spending $2.7 billion to catch rivals. Daimler's China chief, Hubertus Troska, recently laid out the company's plans to grow sales in China. Daimler AG, in a bold effort to catch its German rivals Audi and BMW, plans to sink $2.7 billion in China, starting with a new plant. 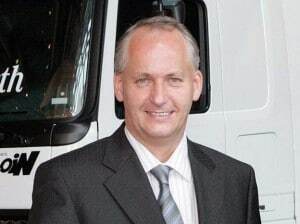 The plant is scheduled for completion as early as 2014 and will help Daimler double China production to more than 200,000 units a year, according to Hubertus Troska, who was appointed last fall to reorganize the company’s China operations. Since then, he merged the company’s two distribution arms in China and set up a support unit to coordinate marketing, sales and training initiatives in the country. Updated big brother of C-Max people-mover will get array of new technologies. 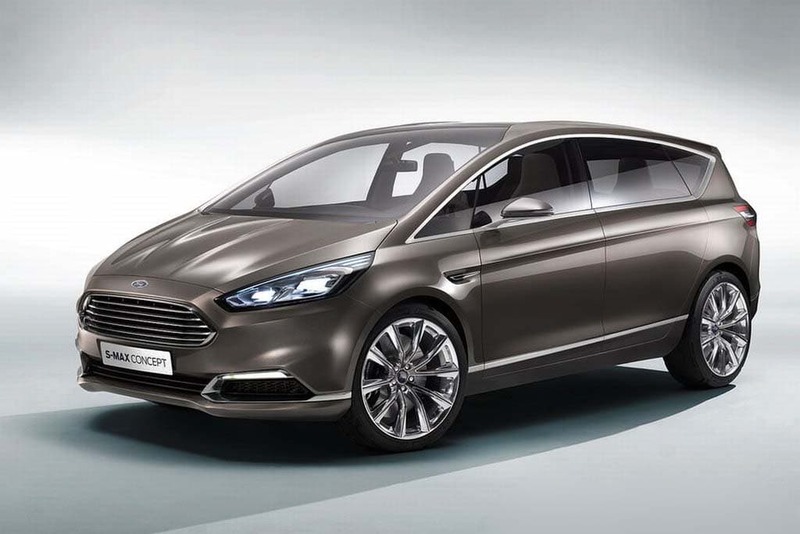 Ford will officially reveal this new S-Max Concept during the upcoming Frankfurt Motor Show. Ford will roll out a concept version of its S-Max crossover during the upcoming Frankfurt Motor Show, and it will feature a variety of new technologies that can even track a driver’s health. 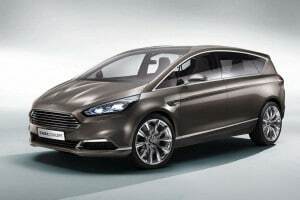 The 7-seat S-Max is the larger, more upscale version of the Ford C-Max “people mover” recently introduced in the U.S. market. The Concept hints at an update being seen by the automaker as a way to draw in the young European families Ford desperately needs to attract in order to reverse years of substantial losses in the struggling Continental car market.